At the University of North Texas, our caring and creative community prepares students for careers in a rapidly changing world. 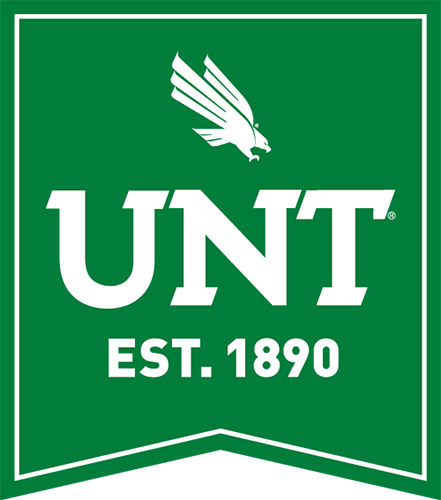 As the most comprehensive public research university providing a top quality education in one of the nation's largest, most dynamic regions, UNT will be celebrated for its academics, arts and athletics. UNT will be a diverse and inclusive institution creating knowledge and innovations that will shape the future, while cultivating excellence in the next generation of scholars and leaders for the global community. Edmodo is an easy way to get your students connected so they can safely collaborate, get and stay organized, and access assignments, grades, and school messages. Millions of learners around the world use Edmodo to find the resources they need and connect with educators.Designed by teachers, for teachers, Edmodo was founded by educators looking to bring the classroom into the 21st century. The user experience for teachers, students, and parents is at the forefront of every decision we make and project we build. 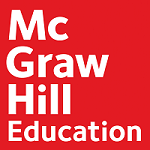 McGraw Hill Education's vision is to unlock the full potential of each learner. Our mission is to accelerate learning. We accomplish this by creating intuitive, engaging, efficient, and effective learning experiences — grounded in research. We're helping create a brighter future for students worldwide by applying our deep understanding of how learning happens and how the mind develops. Learning science is the key. DCTA-Providing modern transportation options like rail (A-train) & bus (Connect) for Denton & Lewisville TX, TWU, UNT & NCTC. The Denton County Transportation Authority (DCTA) is a coordinated county transportation authority created by House Bill 3323, under Chapter 460 of the Texas Transportation Code, approved by the 77th Texas Legislature and signed into law by the Governor in 2001. 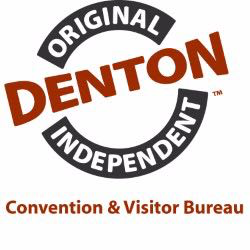 On November 5, 2002, the voters in Denton County approved the confirmation of DCTA by 73%. The DCTA Board of Directors represents every geographic area of the county. Dell Technologies is the leader in digital transformation that drives business success. Learn about digital technology products, solutions, services, and research. 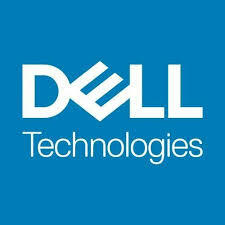 Dell Technologies is instrumental in changing the digital landscape the world over, fueled by the desire to drive human progress through technology. Drone Innovations, Inc. is poised to drive a high value economy engaging at scale large profitable consumer and business adoption of Drone related services, entertainment & STEM education powered by experiential technology and block chain assurances. Having trained over 15,000 teachers globally, iteachU.S. is the leader in teacher preparation. iteachU.S. is nationally accredited by the same organization as teacher colleges around the nation (CAEP) and is approved to directly certify teachers in five states. Through unique partnerships, iteachU.S., acts as the certifying arm for several local education agencies, even in states in which iteachU.S. is not the directly approved certifying body. 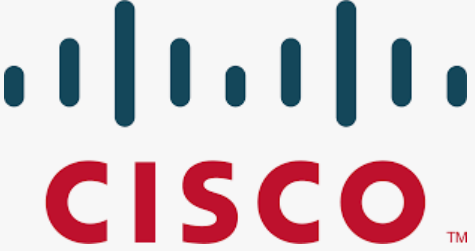 These partnerships extend beyond the borders of the United States allowing iteachU.S. to use its western based teacher training to provide a unique experience for international schools. The demand for such training is growing in areas like the United Arab Emirates and Southeast Asia. iteachU.S. is implementing scalable solutions for these markets and continues to seek international educational partnerships. The International association of smart learning environments (IASLE) is a cutting-edge professional forum for researchers, academics, practitioners, and industry professionals interested and/or engaged in the reform of the ways of teaching and learning through advancing current learning environments towards smart learning environments. It provides opportunities for discussions and constructive dialogue among various stakeholders on the limitations of existing learning environments, need for reform, innovative uses of emerging pedagogical approaches and technologies, and sharing and promotion of best practices, leading to the evolution, design and implementation of smart learning environments. The Association for Educational Communications and Technology (AECT) is an international organization that values diversity of thought, culture and people whose activities are directed toward improving learning. 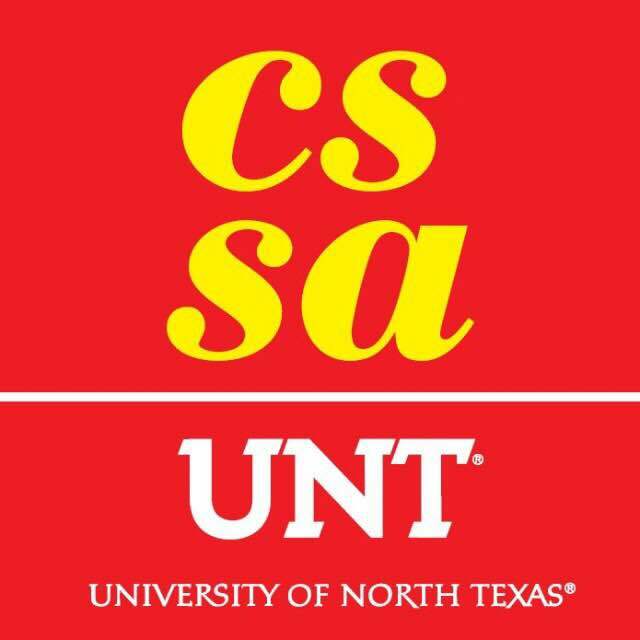 CSSA is dedicated to best serving University of North Texas Chinese community and International Community. CSSA promotes, assists, represents and insures that the Chinese community's voice can be heard and the needs are met, and also to serve as a platform for the interaction of the Chinese students and Chinese faculty with larger community. CSSA works independently, or with other organizations to organize celebrations, cultural events, sports and entertainment activities among others to fulfill the mission. 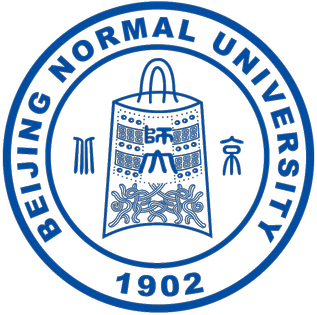 National Engineering Laboratory for Cyberlearning and Intelligent Technology was organized by Beijing Normal University and jointly constructed by Tsinghua University, China Mobile Communications Corporation(CMCC), Elernity and iFLYTEK CO.LTD. 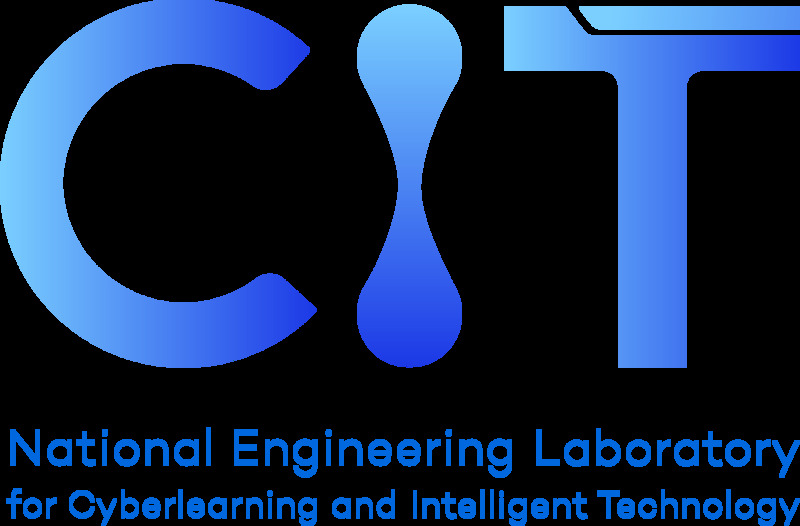 It aimed at the issues such as uneven distribution of high-quality educational resources, inadequate capacity of personalized learning services and so on, National Engineering Laboratory for Cyberlearning Intelligent Technology focuses on the sharing of high-quality educational resources and the urgent need of intelligent educational resources to construct a research platform for cyberlearning intelligent technology. It will support Interactive System for Distance Education, Knowledge Modeling and Analysis, Learner Modeling and Learning Analytics, Design and Assessment of Learning Environment, Systematic Education Governance as well as other technological R&D and engineering. Due to the importance, basic and long-term characteristics of human communication, in order to implement the strategic plan of the Party Central Committee and the State Council on strengthening and improving human communication between China and foreign countries, and improve the work of human communication between China and foreign countries, Consultation on People-to-people exchange（CPE）have been established. The work of human communication has been done well, and the specific organization and implementation of the project of human communication mechanism between China and foreign countries has been undertaken. Its missions are arrange high-level meetings and bilateral meetings of the Sino-foreign cultural exchange mechanism; participate in foreign committees to coordinate the Sino-foreign cultural exchange mechanism; publicize and promote the achievements of Sino-foreign cultural exchange.